Stefan Molyneux details the “fall of Chicago” and outlines why the economy is suffering in Illinois. Stefan has been heard as the fill in host for the Peter Schiff show on AM 1530 WCKG. Stefan’s detailed video takes you through his assessment of the Fall of Chicago, over the last 20 plus years. Molyneux also explains why it will not change, there will be no recovery, and it will spread across the United States. Agnes Fenton has enjoyed a shot of Johnnie Walker Blue and three beers every day for 70 years! Gwen and Gavin have split. Shocker. Truly. They’ve been rocking together for 13 years. He stuck with her during her hip hop faze and everything. In other news, Bush still peaked at Glycerine. Chicago is the United State’s third largest media market. While Chicago-land boasts nearly 10 Million people, the city of Chicago is responsible for less than 30% of that population. That’s right, out of almost 10 Million people, only roughly 2.7 Million live in Chicago. The other 7 plus Million people are from the suburbs of Chicago, and the collar counties. While the majority of “Chicagoans’ live outside Chicago proper, there’s little to no focus on the Alternative to “Chicago Media”. The nightly news on Channel 2, 5, 7, 9 and 32 talks about Chicago’s Mayor who doesn’t affect us, events that rarely impact us, and a total viewpoint through a lens we often do not share. Chicago radio from stations like WGN, WXRT, WTMX, and WBBM focus on downtown Chicago FIRST, and usually treat the events and issues that matter to the rest of us (70% of Chicago-land) as if they are kicker stories. ChicagosAlternative.com is a place for the people of “Chicago” and “Chicagoland” to hear, see, and feel the perspective often ignored by Chicago Media, Mainstream Media, and the other loudest sources. Whether it’s tech news, local suburban news and views, or fringe interests in music, art and entertainment, Chicago’s Alternative is a true alternative to media we are fed Nationally and locally we get from the Chicago Media. 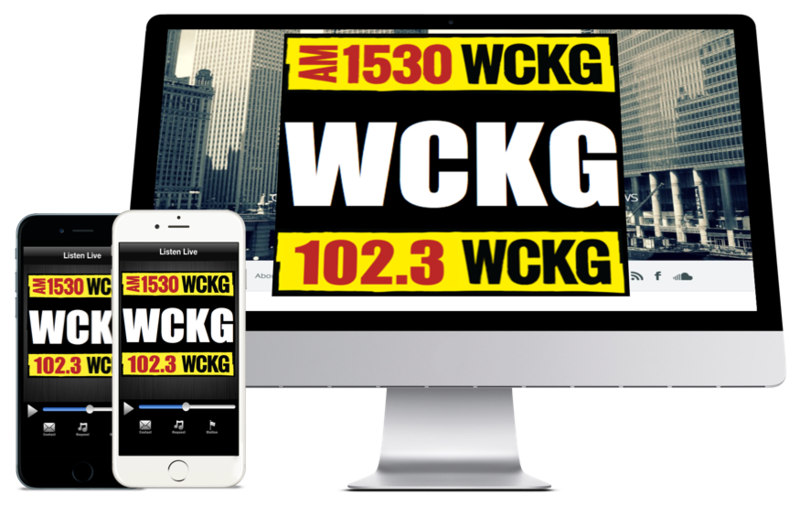 Welcome to Chicago’s Alternative, powered by Q101, WCKG, and you.